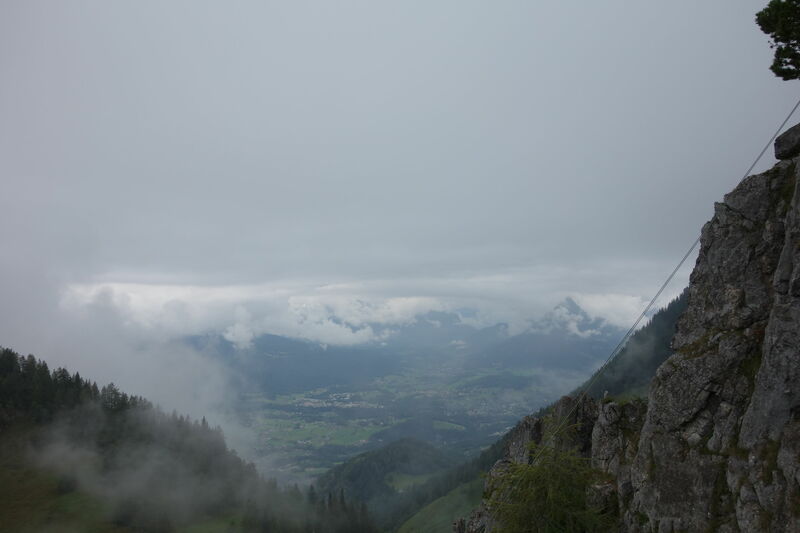 It has to be a picture taken from the top/summit of something you reached, hill/mountain/climb/high point etc. The photo should not include people as an important part of the picture. If unavoidable, people can be included as long as they are not recognizable. No entries/photos should be posted before midnight, 1st of January 2019, voting will be applicable till midnight 31st of January and to be clear, we use UTC, just like the site itself. This photo was taken in August 2016 on the Fimmvörðuháls pass, between the Eyjafjallajökull and Mýrdalsjökull. 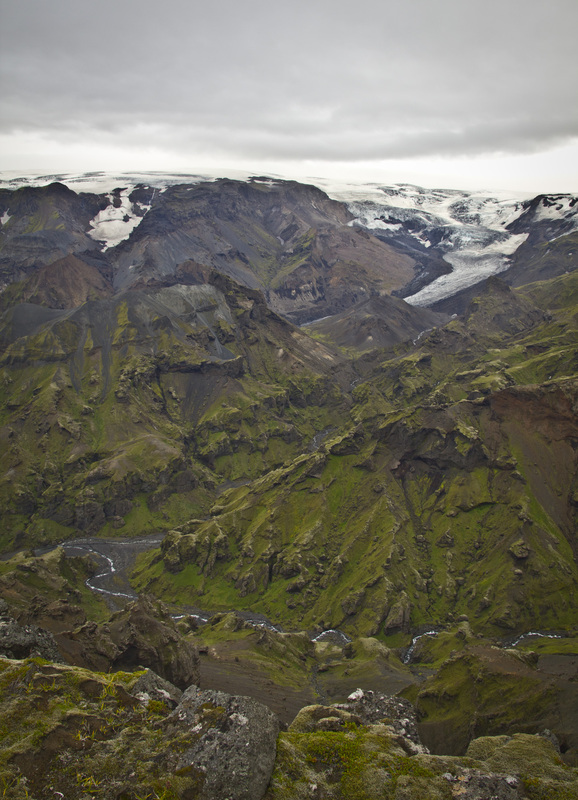 This was an exposed plateau on the north side, giving a view to the east up the side of the Mýrdalsjökull, before crossing the snow fields to reach the south side of the glaciers. 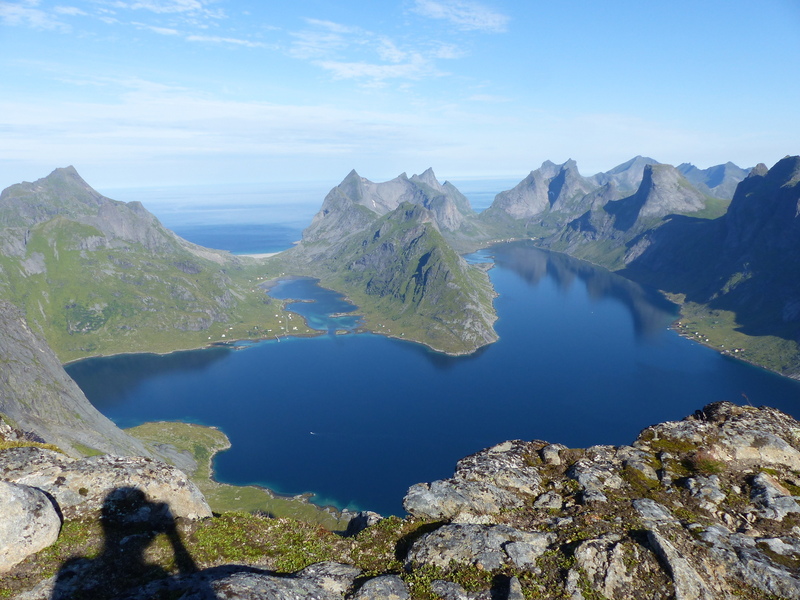 View from Helvete, next to the famous Reinebringen on Moskenesøy, Lofoten, Norway. In the front is, about 700 meters below, the Reinefjord, the white dots just left of the center are the houses of Vindstad. The beach in the back is Buneset, probably one of the most beautiful beaches north of the polar circle. Picture taken in August 2015. 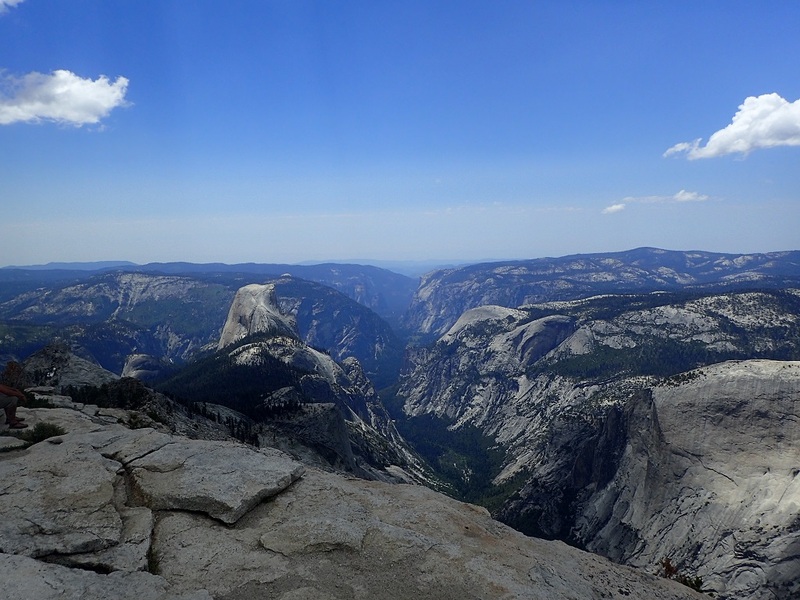 July of 2017 from on top of Cloud's Rest looking towards Yosemite Valley with Half Dome on the left and El Capitan in the far distance. 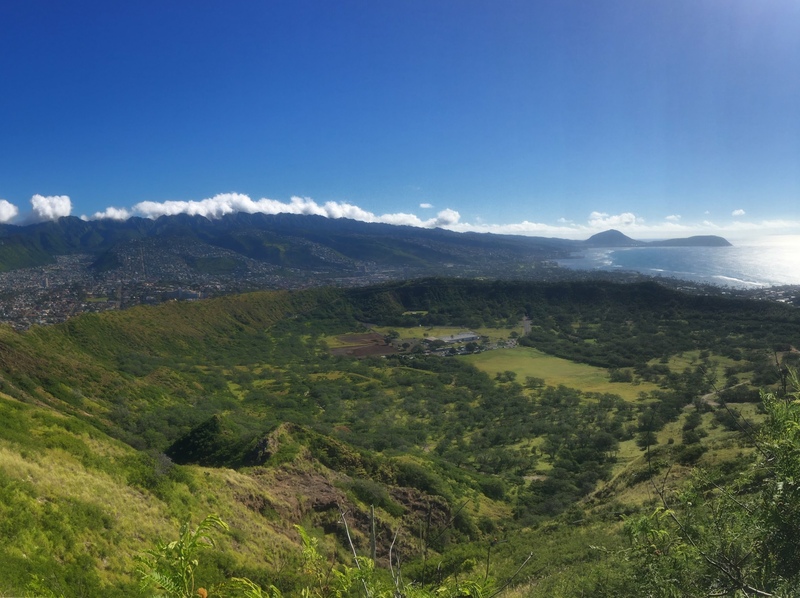 Picture taken from the top of diamond head at diamond head state park taken on May 29, 2018 looking down on the crater of diamond head volcano. 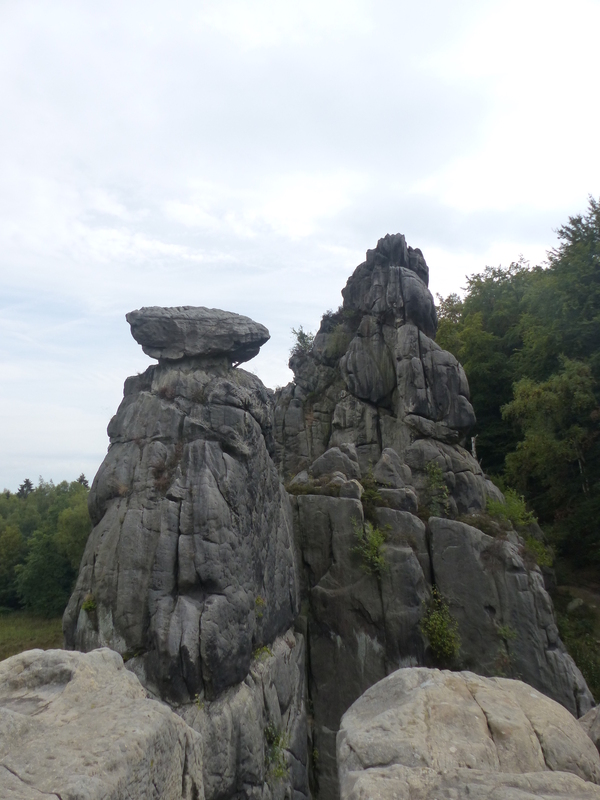 Schrammsteine, Sächsische Schweiz/Elbsandsteingebirge, Germany. Picture taken March 2014. Taken november 23 2017, a few feet below the rim of Vulcan's Throne, a cinder cone that rises 800 feet above the Esplanade Platform, on the northern side of the Grand Canyon. 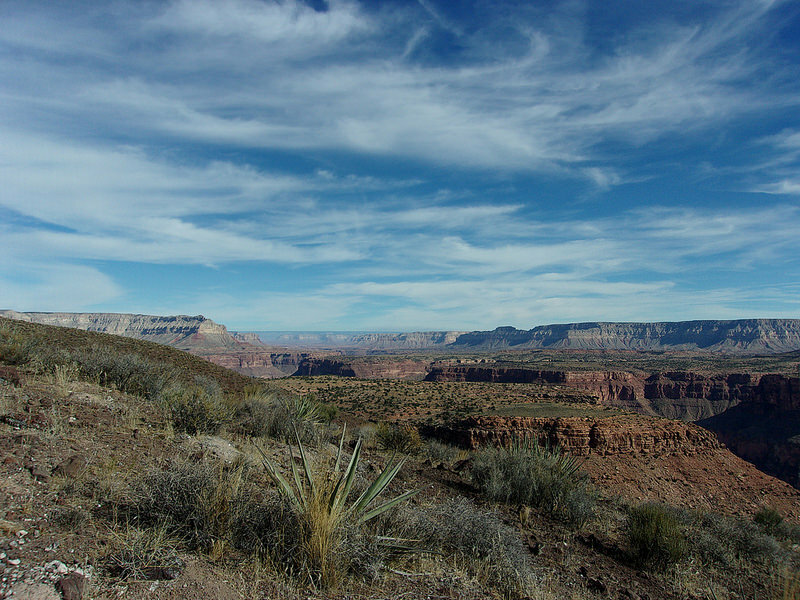 Ascended from the river on a rest day, while rafting down the Colorado from Lee's Ferry to Pearce Ferry. 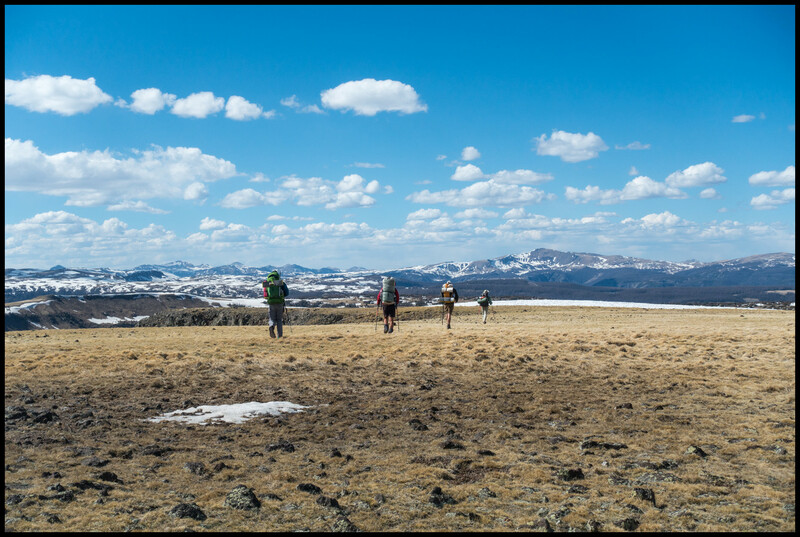 What's interesting is that even though it's a volcanic outcrop, the summit is actually lower than the canyon rim marking the horizon line. 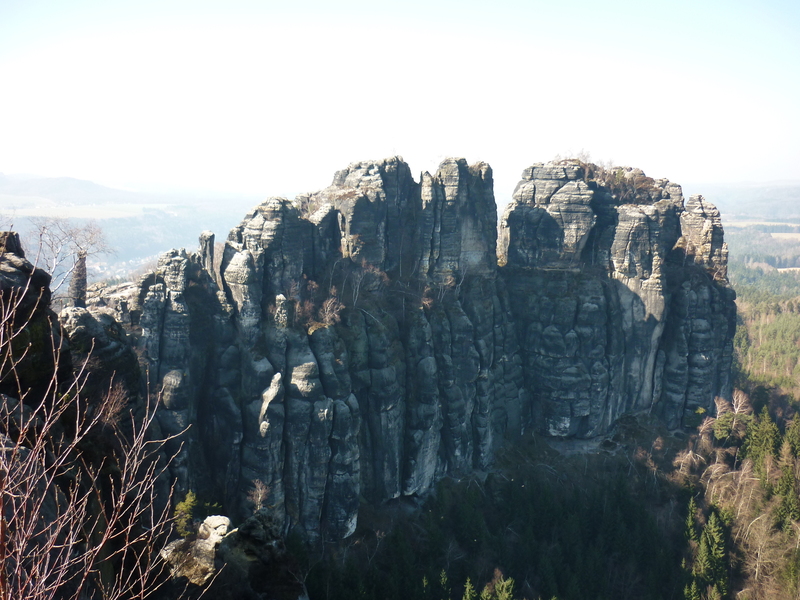 Looking from one of the tops of the Externsteine to the other. Picture taken in Teutoburger Wald, Germany in September 2018. This was clicked on 7th July 2017, at Mt. 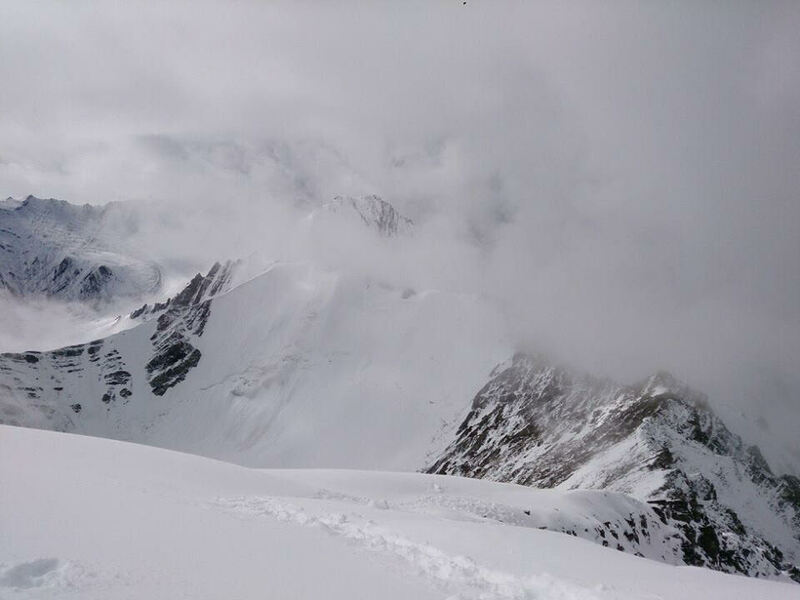 Kanamo (5974 m). 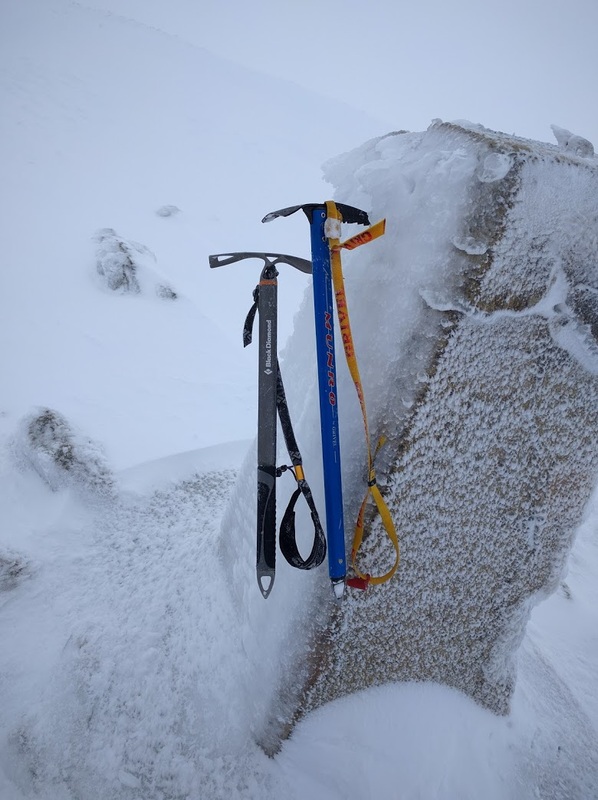 "Somewhere between the bottom of the climb and the summit is the answer to the mystery why we climb" - Greg Child. 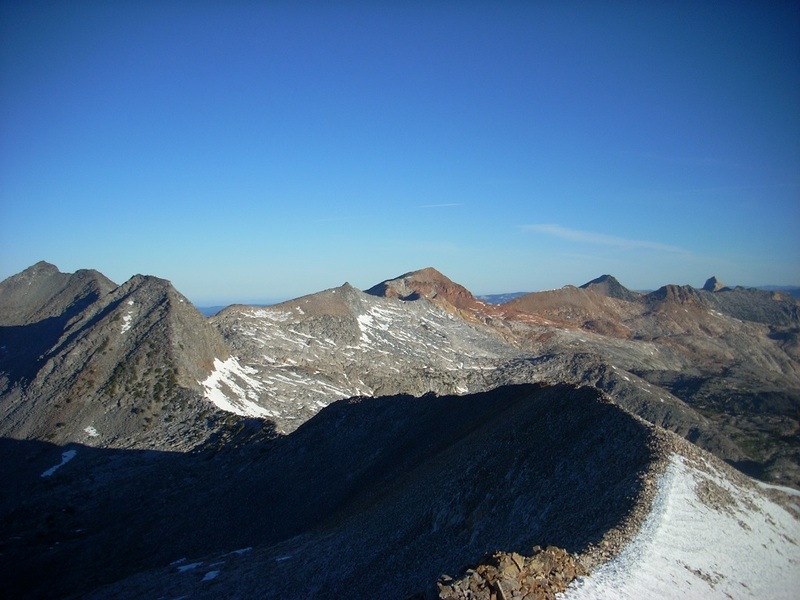 Summer of 2014, looking north down the Clark Range from the top of Triple Divide Peak, Merced Peak is the one on the far left and Mt. Clark is the farthest right. 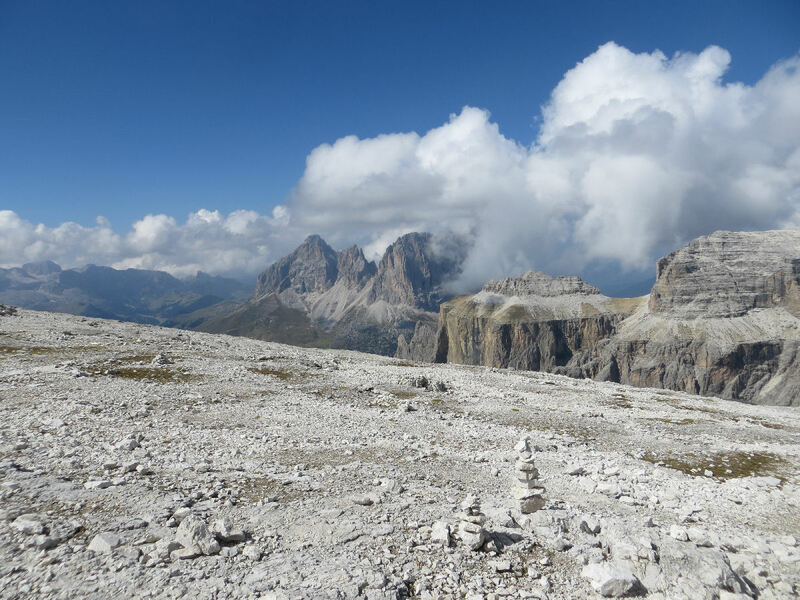 This photo is taken near the top station of the cable car that goes up from the Passa Pordoi, in South Tyrol, Italy. Photo by Willeke, (free for all to use) date photo taken, 17 September 2018. Why is the meaning of Unanswered Question here different from its meaning on English Language and Usage?